Provide comfort for the family of Ellen Corder with a meaningful gesture of sympathy. A Celebration of Life for Ellen Olive (Dillman) Corder, 87, Enid, are 10:00 am, Thursday, February 7, 2019 at Ladusau-Evans Funeral Home with Deacon Tony Crispo celebrating Ellen’s life. Burial will follow in Memorial Park Cemetery. Visitation is 6:00-8:00 pm on Wednesday, February 6th at the funeral home. Funeral arrangements are under the direction of Ladusau-Evans Funeral Home. Ellen was born February 21, 1931 in Anthony, Kansas to Mel and Eva (Overton) Dillman, and passed away Saturday, February 2, 2019 in Stroud, Oklahoma. She attended Jet High School, graduating in 1949. Ellen did various jobs, she was a secretary, an accountant, and a cashier at Wyatt’s Cafeteria. She also sold Avon, Tupperware, and Fuller Brushes for many years, which enabled her to work and stay at home with her children. Ellen is preceded in death by her parents, Mel and Eva Dillman; and a son, Mel Welborn. She is survived by three daughters, Fay Gibson and husband Chris, of Pond Creek; Karen Corder and husband Michael O’Neal of Edmond; and Linda Corder, of Edmond; four grandchildren and five great-grandchildren. Memorial contributions in Ellen’s name may be made to Rufus Comfort Dog with Ladusau-Evans Funeral Home serving as custodian of the funds. To send flowers in memory of Ellen Olive Corder (Dillman), please visit our Heartfelt Sympathies Store. 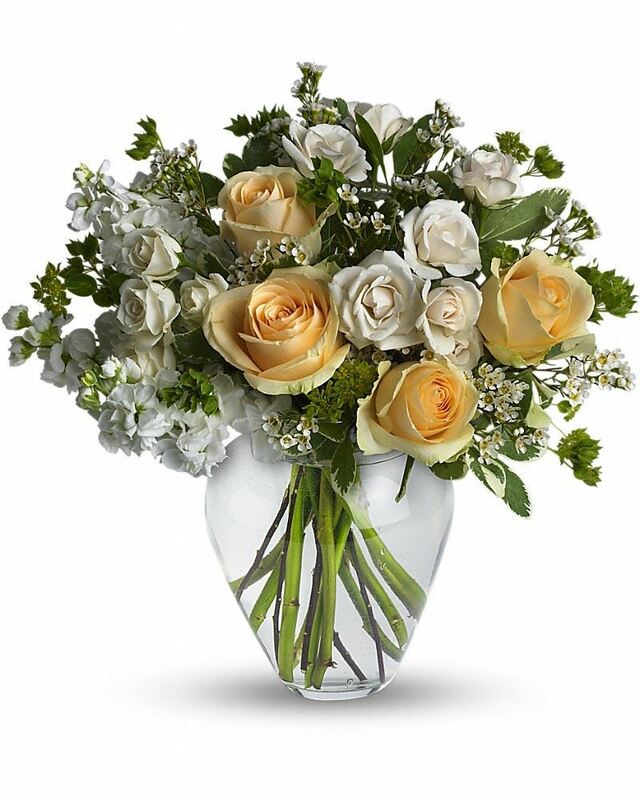 Provide comfort for the family of Ellen Olive Corder (Dillman) by sending flowers. Our thoughts and prayers to your families at the loss of Mrs. Corder. Heartfelt Sympathies Store purchased flowers for the family of Ellen Corder. Faye, Sorry to hear about your Mother. Guess b/c of our age difference I didn't know her too well. But I do remember her and your grandparents. Hope things are going well for you and your family.